New Bonus (Pink) Cadillac Edition Out Today! 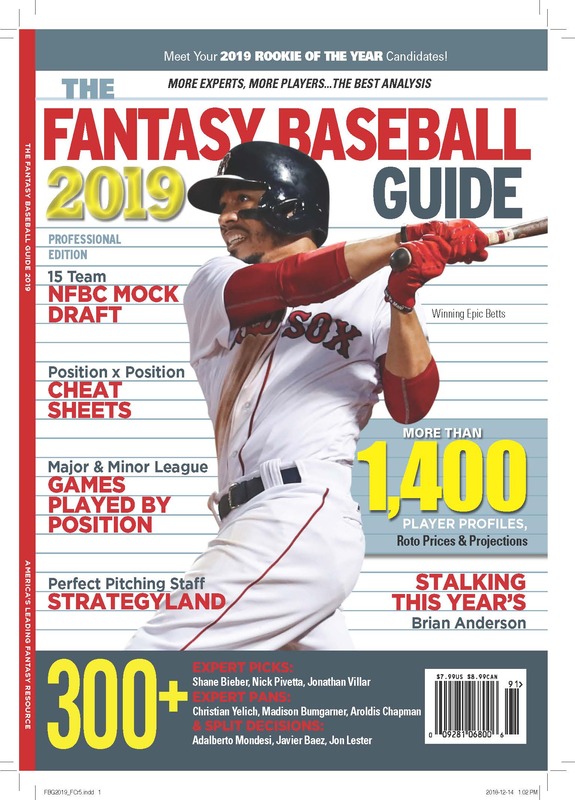 Includes CBS Sports and LABR expert league prices, as well as projections, bid prices and other updates. If you’ve bought already, please download at the download page.